Living with a rare disease is daunting in every way imaginable. 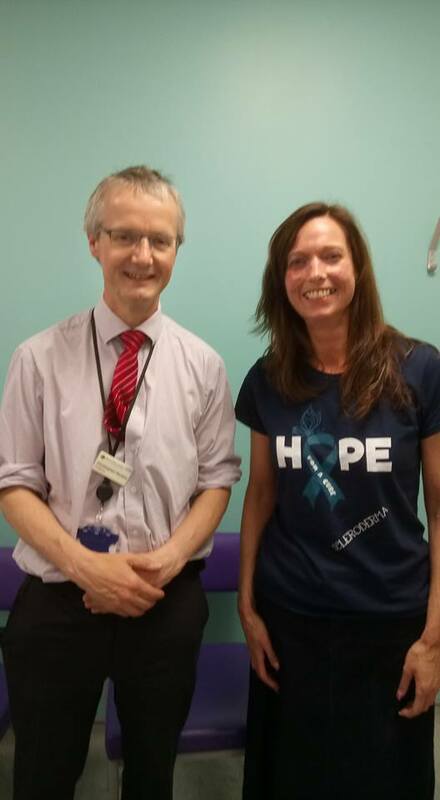 Having been a diffuse scleroderma, rare disease patient for 21 years, I believe research provides immense hope. 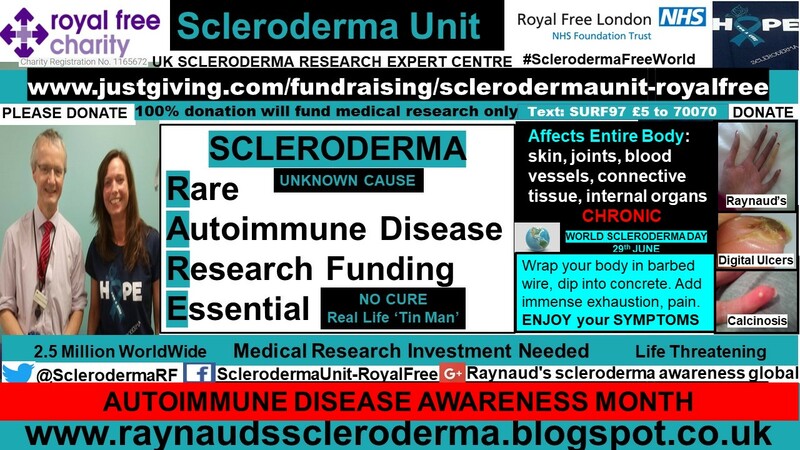 Hope that the desperately needed understanding of scleroderma’s cause and cure will be discovered. The improvement in medicines is a soother for this harsh disease in the meantime. According to the Rare Disease Day website, a rare disease or disorder is defined in Europe as affecting fewer than 1 in 2,000. 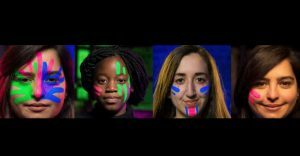 In the United States, rare diseases are defined as affecting fewer than 200,000 people at a given time. 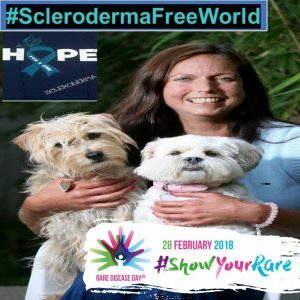 Worldwide, 2.5 million people have scleroderma, according to The World Scleroderma Foundation. Medical research plays a pivotal role in improving the rare disease patient experience. This year’s theme of research focuses on how important the patient is to the entire medical research arena. This includes clinical trials, from the design to the actual live participation. Over the course of the last few decades, I have taken part in several clinical research trials. I am not the most willing of participants for taking any kind of medication, especially not unlicensed therapies. 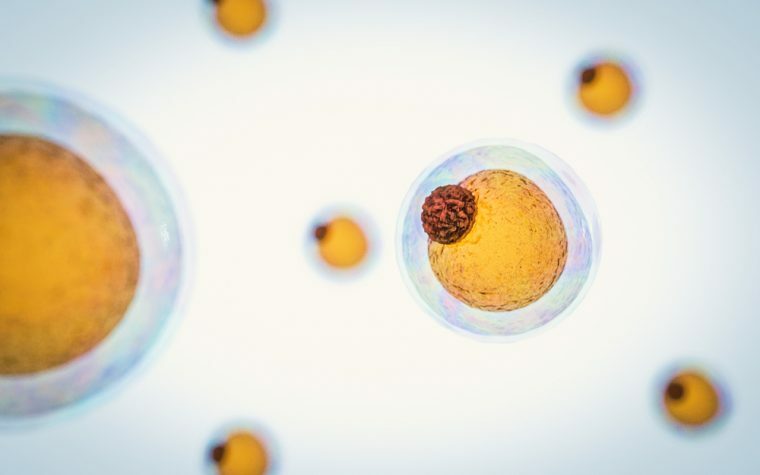 However, for medical research clinical trial purposes, all “mystery” medications have undergone rigorous testing before reaching the clinical trial stage of testing on humans. However, this does not eliminate every or any potential risk of taking a medication. For a new treatment to reach the marketplace, strict criteria must be met for it to become licensed for the indications it represents. This is where the design of a clinical trial’s details is imperative. 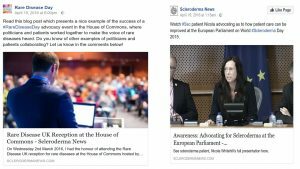 In 2015, I became a patient expert adviser with the European Medicines Agency. I very much enjoy this role. I have taken part in various Scientific Advice Working Party (SAWP) and Committee for Orphan Medicinal Products (COMP) meetings. 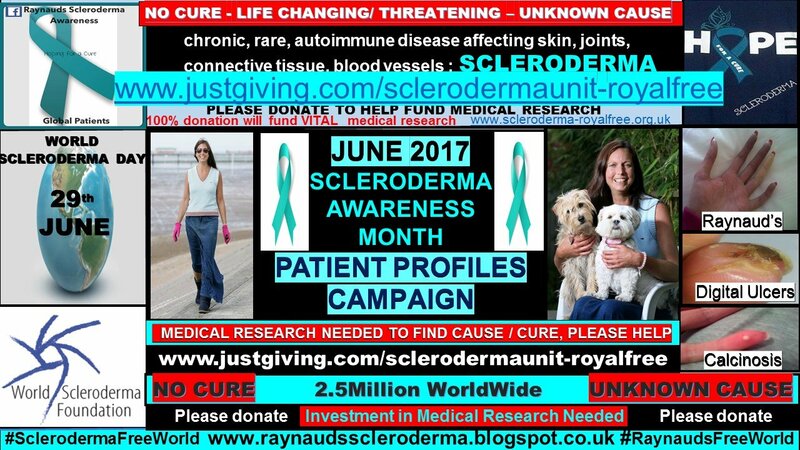 It is very exciting for me to see the increase in pharmaceutical interest for scleroderma patients in this setting. I have been involved with many clinical trial design setups with chemical substances that only have a numeral designation rather than a name, as they have not even been named yet. In relation to the clinical trial design for scleroderma patients: ALL clinical trial assessment criteria now include digital ulcer involvement, further to my insistence! 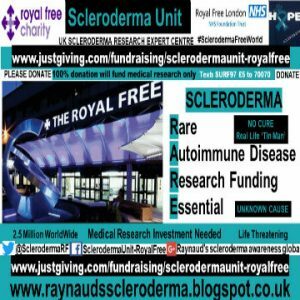 Many clinical trials currently are taking place at the Scleroderma Unit at Royal Free Hospital. The Christmas 2017 newsletter gives a summary of research progress at the Scleroderma Unit. All of the trials I have participated in were at the unit. 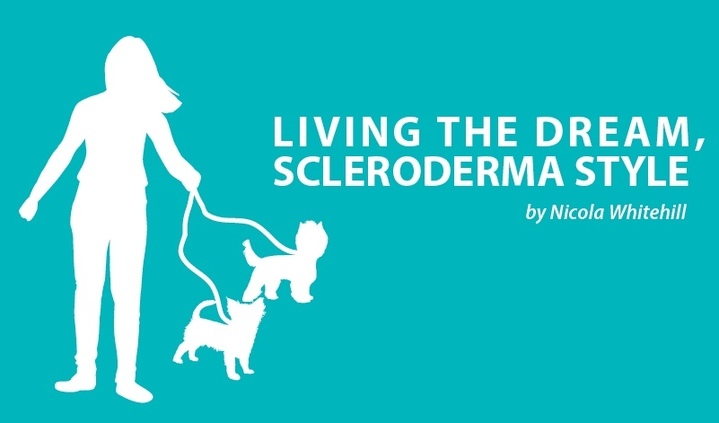 Sadly, many unmet clinical needs for the scleroderma patient remain. The Pandora’s box continues to present challenging surprises, making my symptom management a full-time job. 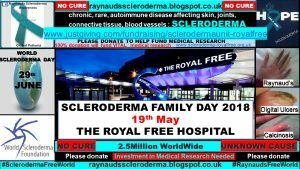 This year’s Scleroderma Family Day will be held on Saturday, May 19 in the atrium at the Royal Free Hospital. Click here to view the program. I am very much hoping to attend this year’s family day, as I am celebrating my 20-year anniversary of being a patient at the unit. This scleroderma Olympian is already in training, currently in full-time hibernation. Sadly, I will not be attending the Rare Disease UK Parliamentary Reception this year. However, the 2016 Parliamentary Reception remains one of my few patient highlights. 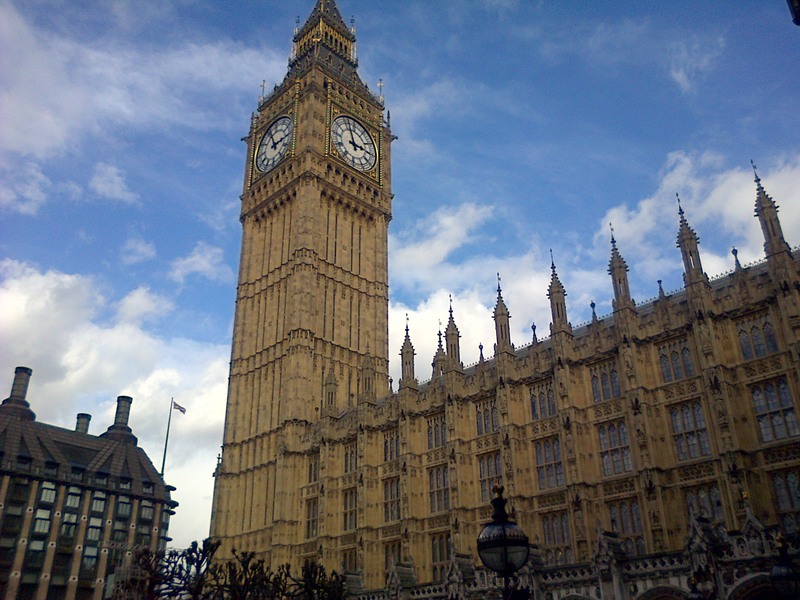 Click here to learn about the U.K. Strategy for Rare Disease. 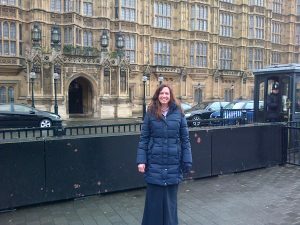 My Rare Disease Day 2016 article featured on the Rare Disease Day Facebook Page. Click here for the flashback of 2017 Rare Disease Day. 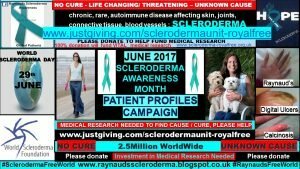 I discussed other areas of medical research interest in the Week 3 post of my Patient Profiles Campaign for Scleroderma Awareness Month 2017. Click here for a flashback of that month. 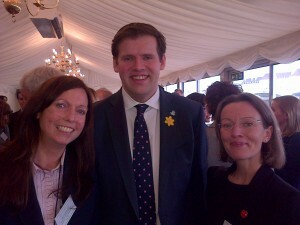 I highlighted the essential need for research investment. 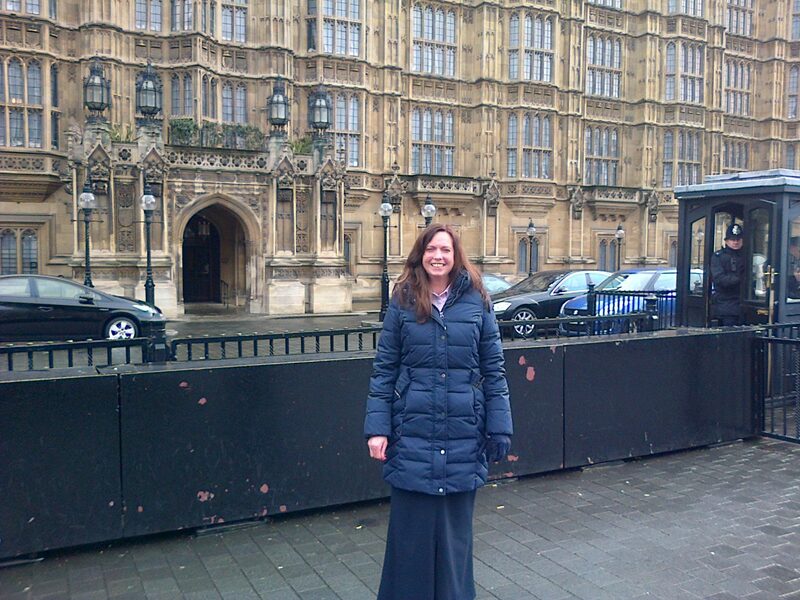 Belonging to the “rare disease” label can often feel like a bleak and lonely existence. Where MEDICAL RESEARCH investment is VITAL to improving the entire rare disease landscape, including the rare disease patient’s day-to-day reality. And, thereby, demystifying the rare disease enigma. 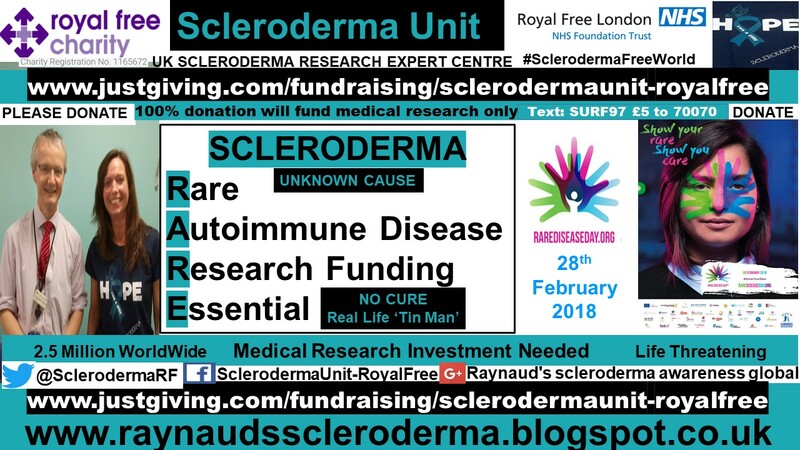 Please DONATE to help fund medical research at The Scleroderma Unit at The Royal Free Hospital, London where 100 percent of all donated funds will be used for medical research purposes only. Thank you. 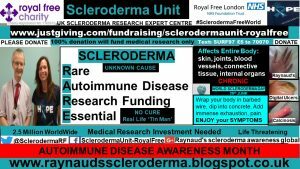 March is Autoimmune Disease Awareness Month #ADAM. I will be reposting the global patient profiles daily. 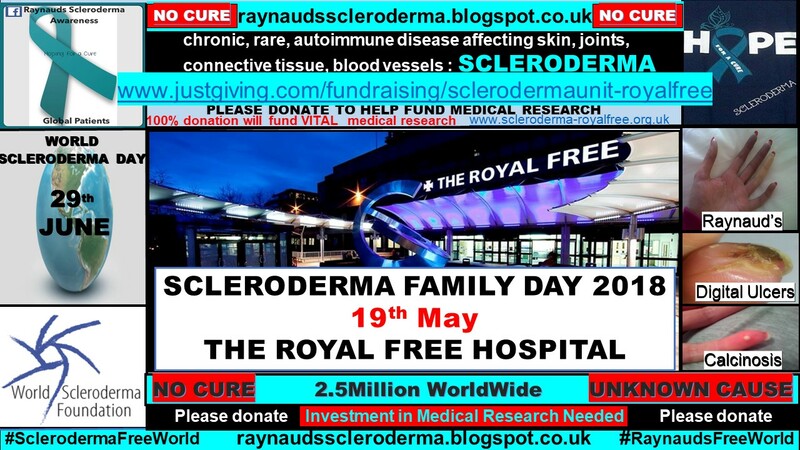 Please follow the Raynaud’s Scleroderma Awareness Global Patients Facebook Page for updates. 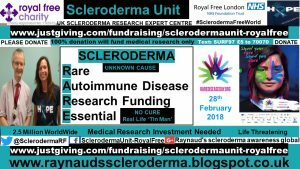 Tagged Clinical Trials, clinical unmet needs, rare disease, Rare Disease Day 2018, Research, Taking part in a clinical trial. 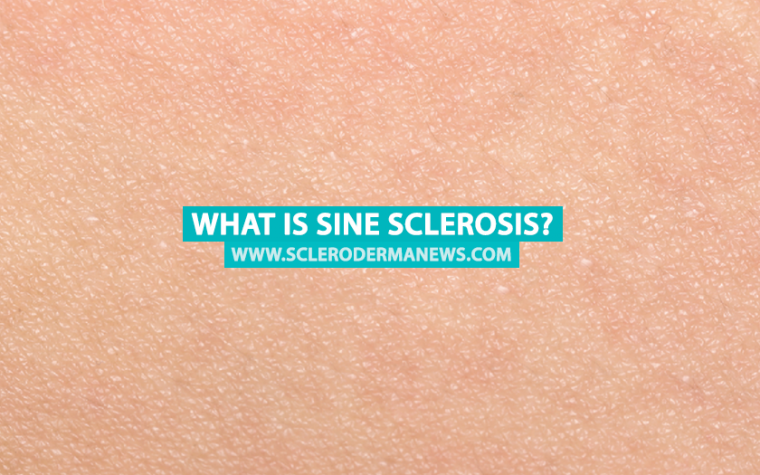 Previous: What Is Sine Sclerosis?